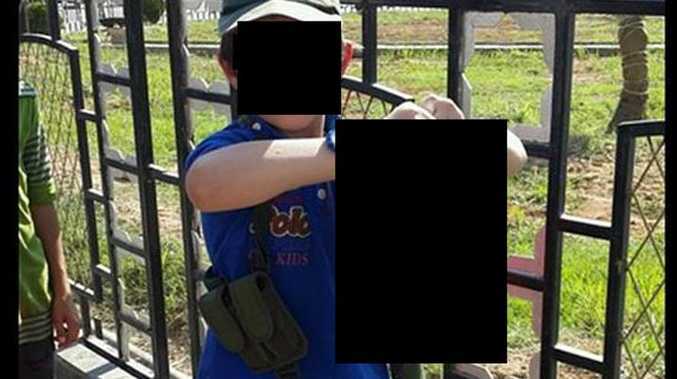 A PHOTO of a seven-year-old boy holding the severed head of his father's enemy is likely to strengthen any plans to ensure Australia is protected from citizens returning following their involvement in the bloody Syrian conflict. Australian jihadist Khaled Sharrouf has posted an image to Twitter showing his young son holding up a decapitated head with the message, "That's my boy!" Mr Sharrouf, currently fighting for an Islamic State, fled Australia last year with the Australian Federal Police in pursuit. He is wanted by the AFP for crimes committed both in Syria and Iraq. Less than a week ago, Prime Minister Tony Abbott said those who leave Australia to sign up for military action in a foreign war would face arrest and jail. 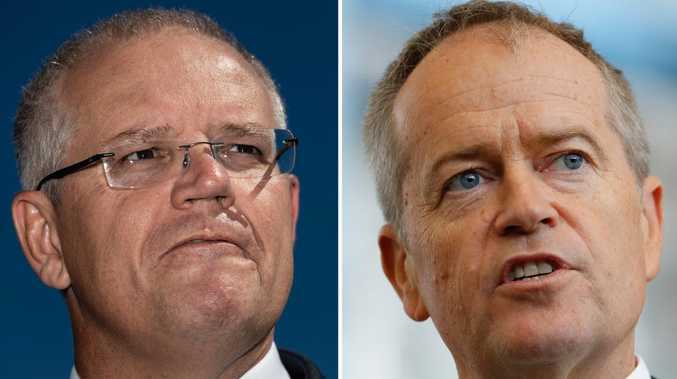 "We do not want Australians going abroad to fight in other people's wars - we do not," he said. "We do not want it done and if you do it - you are doing wrong and you will suffer the consequences." Will Obama do enough to stop genocide in Iraq?